Orson Wells as Harry Lime. In Italy for thirty years under the Borgias they had warfare, terror, murder, bloodshed – but they produced Michelangelo, Leonardo da Vinci, and the Renaissance. In Switzerland, they had brotherly love, five hundred years of democracy and peace, and what did that produce? The cuckoo clock. 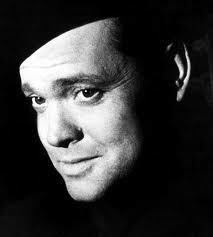 Orson Wells delivers this short speech in the movie The Third Man. Although he was a writer, director and actor Wells did not do anything but act in this movie, except Lime’s grumbling about his stomach problems (which were improvisations) and the famous “cuckoo clock” spiel at the end of the Ferris wheel scene. 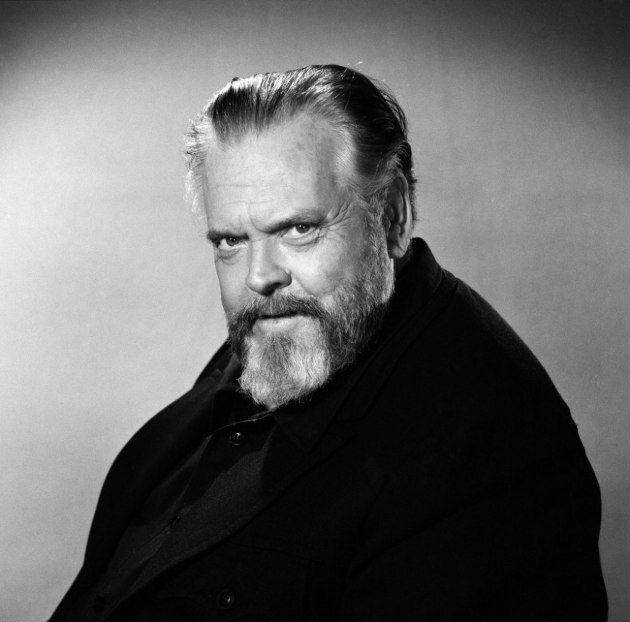 A much older and well fed Orson Wells.